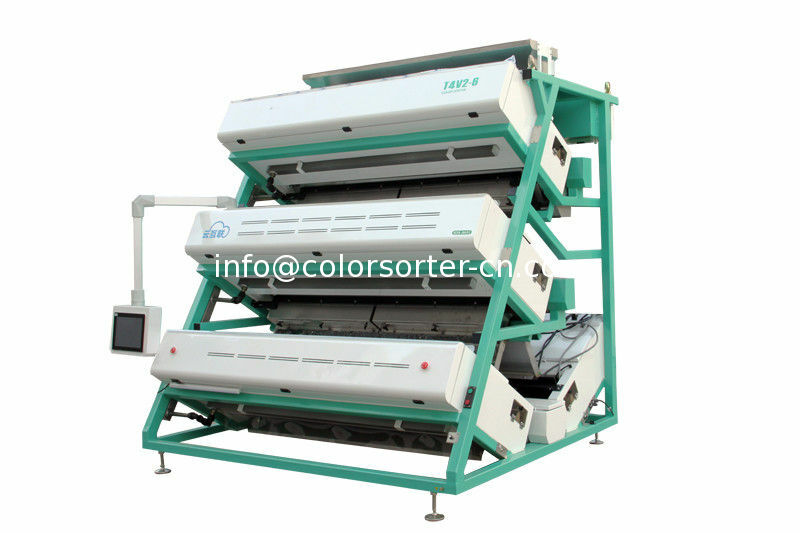 Tea Color Sorter is specially designed for tea leaves. We provides optical sorting solutions for tea processors who demand the highest standards of quality. With a focus on precision sorting and consistent yield, the tea color sorter range of optical sorters meet the requirements of small, medium and large tea processors. 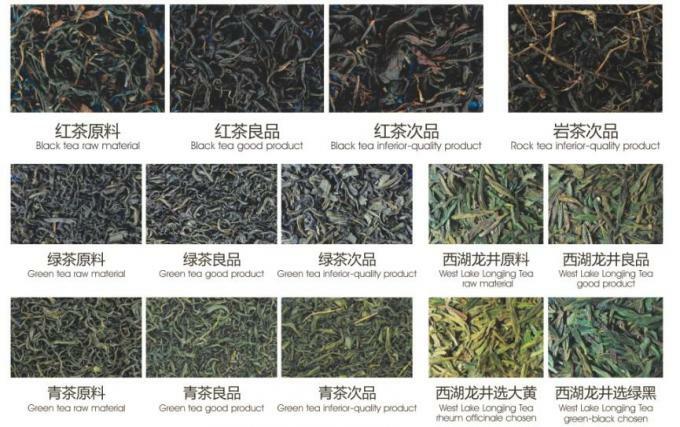 Solutions are available for the black and green tea flakes, mainly produced in Asia and Africa. Our tea color sorter machine are ideal for black tea processors who demand the highest standard in producing quality teas. It can accommodate both small or large-scale processing and offers precision sorting, equipped with intelligent features to handle a wide variety of tea from different regions; Assam & Darjeeling from India, Ceylon and Orange Pekoe from Sri Lanka, Pu-erh tea from China, Rooibos from South Africa etc.Equipped with the latest in technological advances, the teaoptical sorters are able to effectively remove both typical and challenging defects such as damaged pieces, similar tea colour sticks and stones, longer stalks and many various other foreign materials. variety of products such as green tips. oolong and Japanese green tea.Equipped with the latest in technological advances, the optical sorters are able to effectively remove both typical and challenging defects such as damaged pieces, similar tea colour sticks and stones, longer stalks and many various other foreign materials.